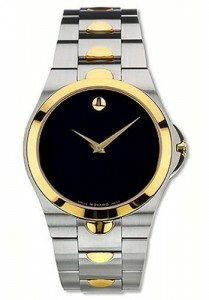 Movado is not a watch maker, who can be described as pretentious. As a matter of fact, their designs have a reputation of being anything but ostentatious. Movado’s minimalistic styling has been their trademark feature, since George Hewitt originated the Museum watch back in the 1960’s. Their men’s and women’s timepieces have a grace about them, which no other watch maker has been able to duplicate. The Movado Luno Men’s’ watches are a prime example of that timeless style. The Luno men’s watches are crafted from stainless-steel. They have been highly polished and feature the famous Museum dial, which is either presented in black or steel. The Luno men’s timepieces are fitted with a Swiss Quartz movement, which is supremely accurate and reliable. 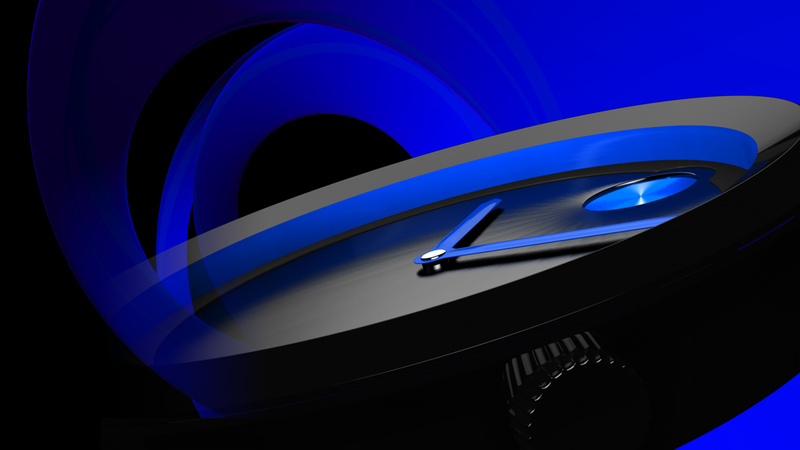 A scratch resistant sapphire crystal covers the dial, and protects the watch, beautifully. The bracelet designing us unique to Movado. The steel links are accented by a half moon shape, which is repeated throughout the band. Most of the Movado Luno men’s watches are moderately priced, starting at around $500.00, but there is one model, from Movado’s Red Label line, which is priced at $13,000. The Red Label Luno is a self winding mechanical watch, with added features.